Imprinted Precious Cargo Infant 100% Cotton T-Shirts are quality attention seekers! 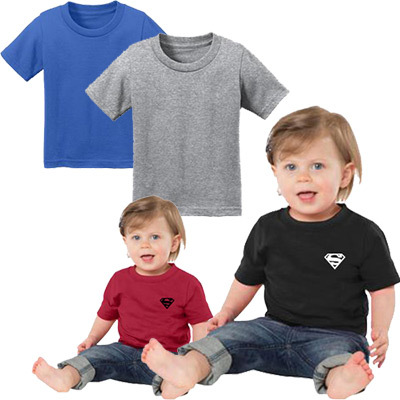 Place your brand’s promotion in safe hands by giving out Precious Cargo Infant 100% Cotton T-Shirts. 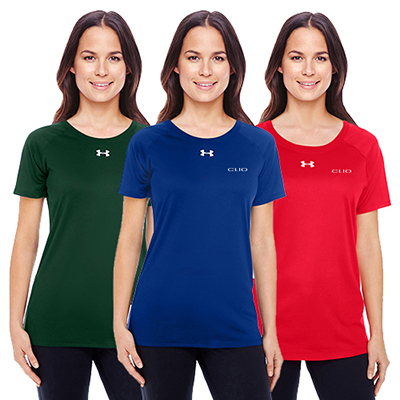 These t-shirts are made from 5.4 ounce, 100% cotton. They feature shoulder-to-shoulder taping. They also feature a satin label, a cover-seamed neck and are side seamed. 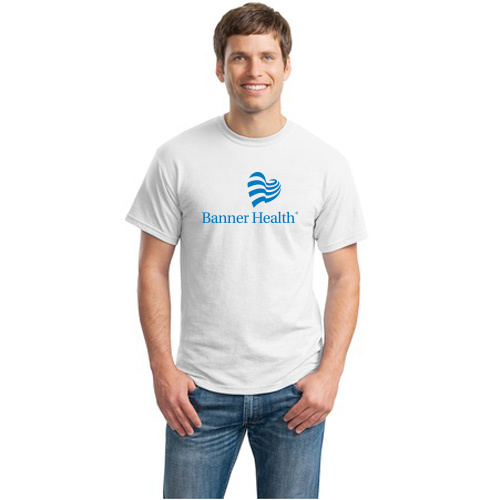 The double-needle sleeves and hem make these t-shirts durable and long-lasting. Your logo will be highlighted whenever recipients wear them. Your brand will remain in public memory for a long time! Sounds exciting? Get in touch with us today! "Quick service. Would order again. " "Quick service. Would definitely order again! " FREE Shipping! Soft cotton tee for your little one!